TJC Chancellor Dr. Mike Metke announced Thursday at the monthly Board of Trustees meeting that he plans to retire in early summer, 2019. Metke is the sixth President/Chancellor to lead TJC in its 92 plus year history and is in his 12thyear at the helm. 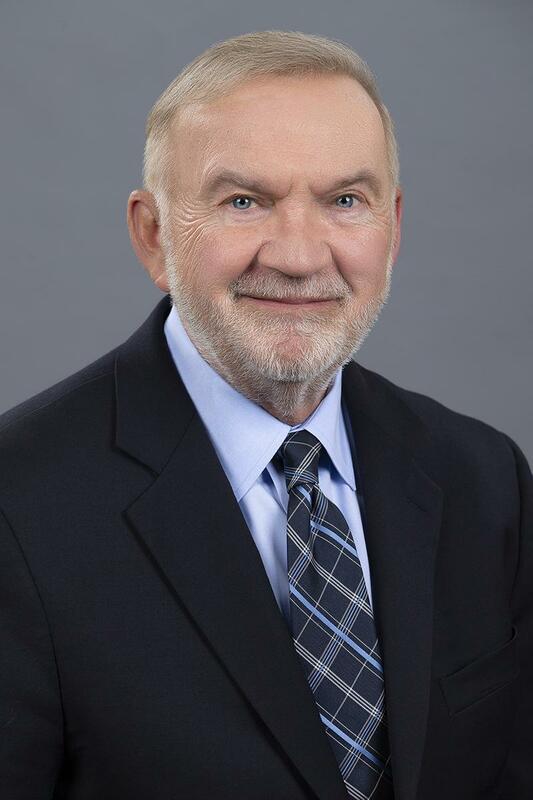 His retirement, effective June 30, 2019, will conclude a career of more than 44 years in education. In a letter sent to all TJC employees, Metke noted that the time is right for transition. “A plaque on my wall from our friends says: ‘To every thing there is a season… A time to be lost and a time to be found.’ ‘Fathers’ Day 1987.’ The second half of my life has been meaningful and joyful, with Tyler being the very best. I only wish we had arrived sooner! Time is such a thief, but we are in Tyler to stay! Metke’s life illustrates the power of education taking a young person from a small dairy farm to places and positions he never dreamed. Metke enjoyed academic success in Wisconsin, Hawaii, and Texas before earning his doctorate at the University of Houston. He led new initiatives and set new records in each of his jobs. Mike Metke served as a Peace Corps Volunteer in Costa Rica; a Police Officer, School Counselor, and College Teacher in Wisconsin; a Department Chair, Dean and Vice President in Texas; and a College President in the Greater Seattle area before returning to Texas as TJC President. Mike Metke is also an adventurer leading climbing trips to summit the highest mountains in Japan, South Korea, Costa Rica, Africa and the United States, including almost all of the states west of the Mississippi. He also led trips to South America, China, Korea, Tanzania, Zanzibar, and Europe. While at TJC, Metke organized biking events and biked hundreds of miles across East Texas, Washington State, the Big Bend region, and Arkansas. He also organized and led hikes including 75 miles on the Pacific Crest Trail, a rim-to-rim trek across the Grand Canyon, and four different Inca Trail treks to Machu Picchu in Peru. “We’ve had incredible adventures with family and friends, both at TJC and in the world around us. Donna and I are looking forward to new adventures as well as more time with our wonderful family and friends,” Metke added. The TJC Board of Trustees will conduct a nation-wide search for Metke’s successor.